Train is a tiny part two to Cemetery Walk sort of about loss, and sort of about memory. Maybe. Welcome. Please ride with us again. 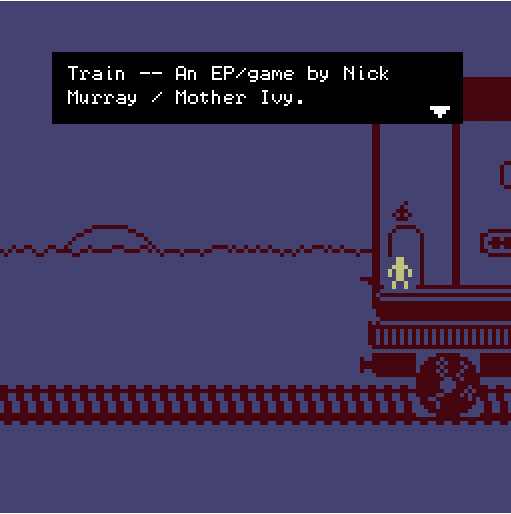 Made using Adam Le Doux's Bitsy. 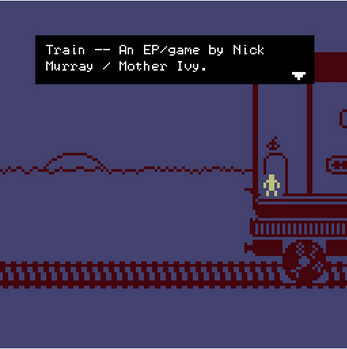 I like the surreality of living on a train, and the gentle melancholy of the music - nice work!